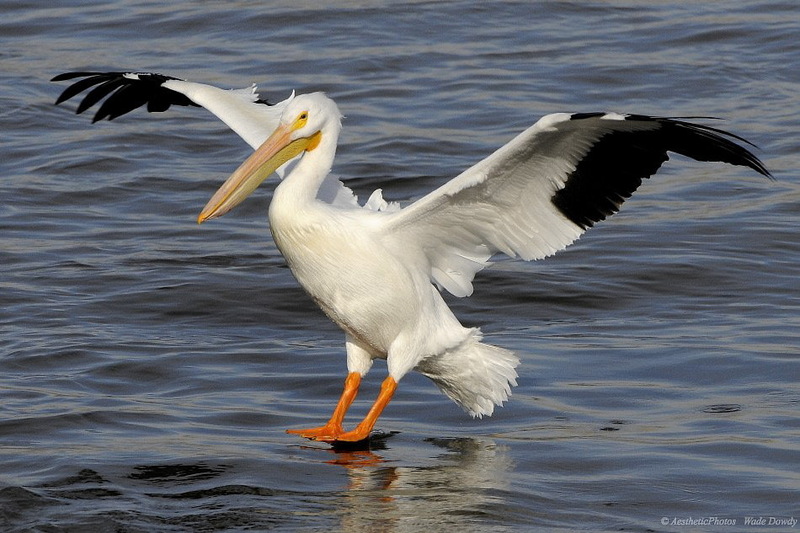 In Psalms 102:6, it mentions the Pelican in the wilderness. That will be mentioned in a later article. 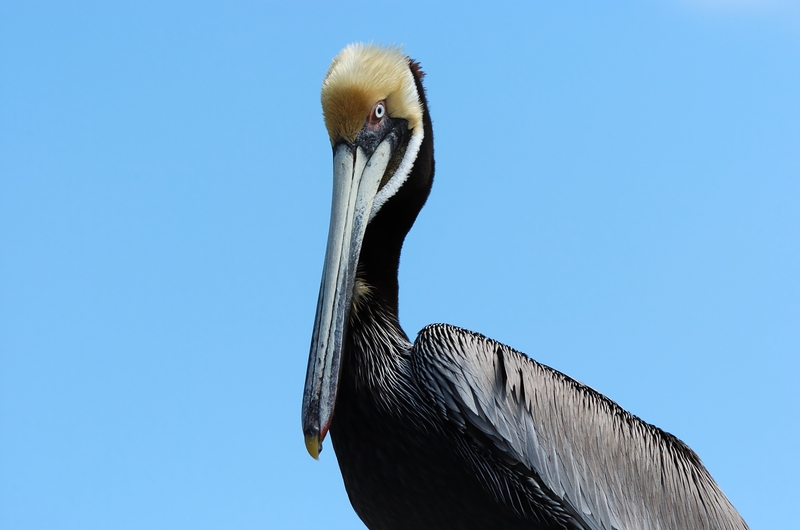 Pelicans are huge birds that are larger than swans and have a remarkably enormous bill. The lower part of the bill is like a large pouch or bag that can expand to hold quarts of water. 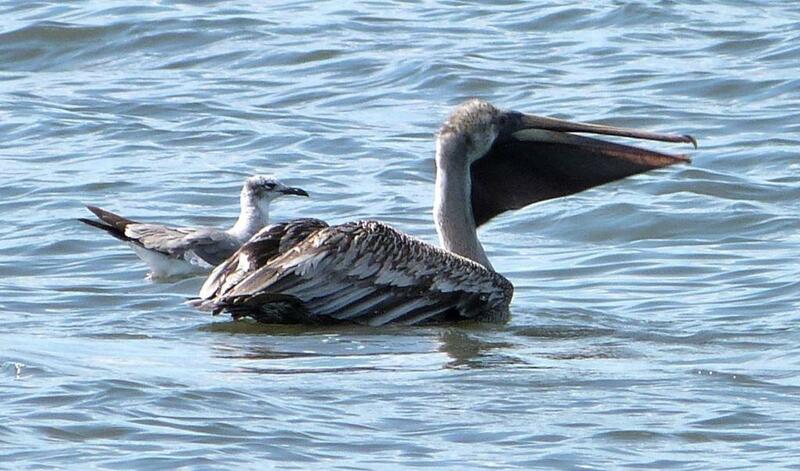 The pelican places the fish they catch in this lower part of the bill. Great White Pelican, Pink-backed Pelican, Spot-billed Pelican, Dalmatian Pelican, Australian Pelican, American White Pelican, Brown Pelican, and the Peruvian Pelican. This entry was posted in Bible Birds, Birds, Birds of the World, Birdwatching, Christian and tagged Creation, Home School, Kids, Nature, Pelicans, Photography, Youth. Bookmark the permalink.